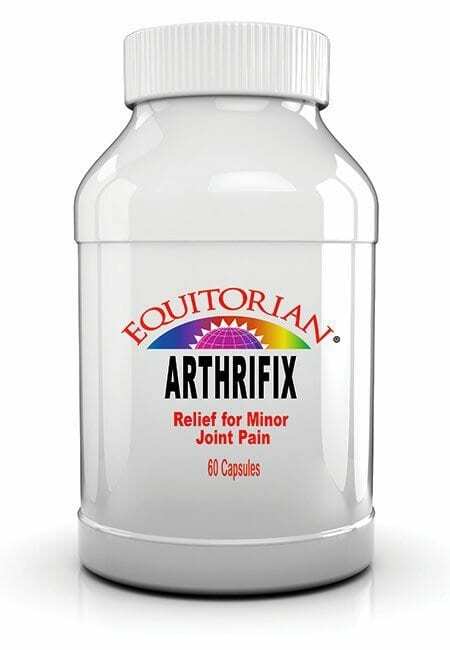 Joint Pain Reliever Arthrifix helps reduce, relieve or eliminate Minor Joint Pain as a routine maintenance herbal regimen. Combines the power of homeopathic medicines with the nutritional power of nutraceuticals in one capsuleHERBAL supplements DO NOT REPLACE PRESCRIBED MEDICATION. No Medical claims exist for this product. Joint Pain Reliever Arthrifix is suggested to help reduce, relieve or eliminate Minor Joint Pain as a routine maintenance herbal regimen. HERBAL supplements DO NOT REPLACE PRESCRIBED MEDICATION. No Medical claims exist for this product. How Does ARTHRIFIX Pain Reliever Work? Joint Pain Reliever ARTHRIFIX combines the power of homeopathic medicines with the nutritional power of nutraceuticals in one capsule. 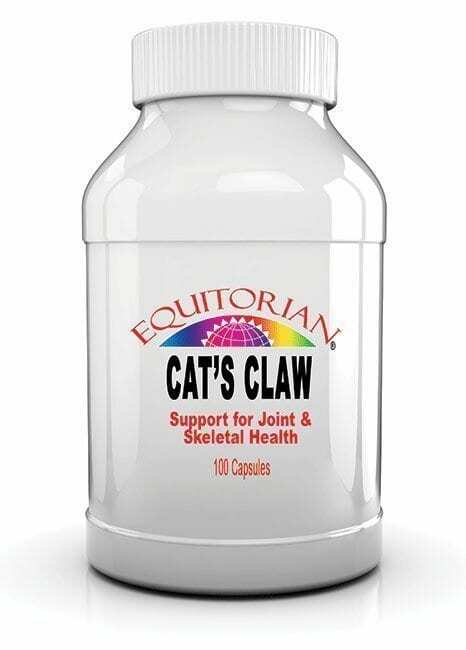 Anti-Inflammatory Agents, Analgesics, Glucosaminglycans (Essential in nutritional building of Joint Cartilage, Hormonal Growth Factors and Anti-Angiogenic Factors to help prevent and reverse vascularization of cartilage. 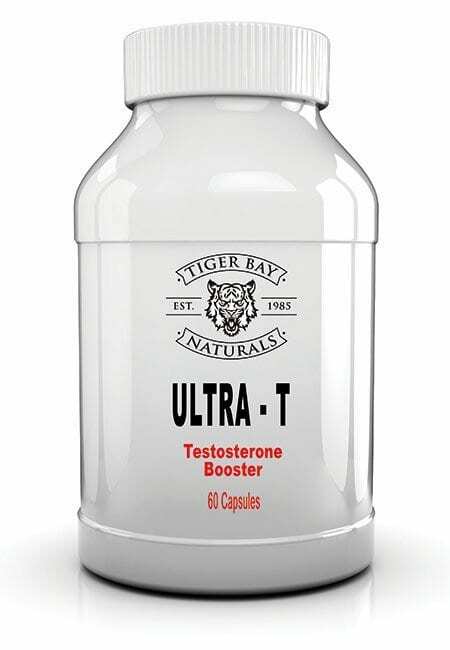 As a Dietary Supplement: DIRECTIONS: Take 3 times daily for maintenance. 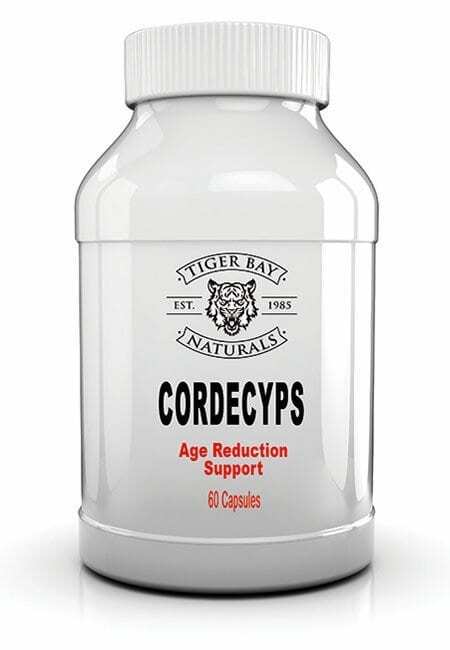 For more severe problems or during flare-ups, take 4 capsules every 2 hours. Not for use by children. 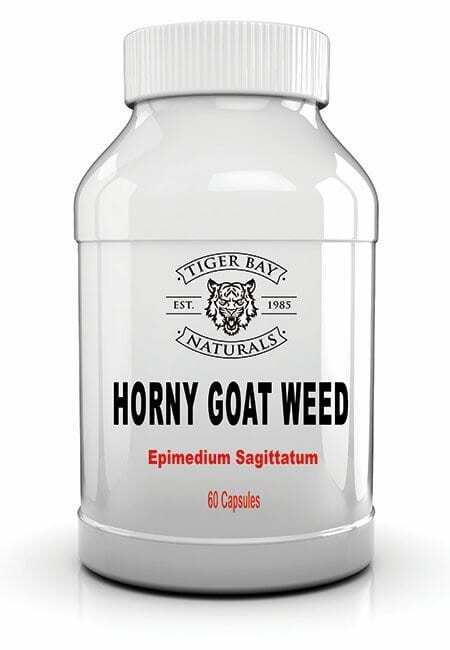 Ingredients: Proprietary Combination of Alfalfa Powder, Apis Mellifica, Arnica Montana, Belladonna, Bellis Perennis, Bromelain, Byronia, Causticum, Colocynthis, Devil’s Claw, Dulcamara, Hops, Hypericum Perforatum, Ledum Palustre, Magnesium Amino Acid Chelate, Magnesium Stearate, Neem Leaf, Northern Prickly Ash Bark, Rhus Toxicodendron, Silica, Skullcap, & Turmeric. Before taking Pain Reliever Arthrifix in tandem with any medication prescribed by a medical doctor for health complications, check for contraindications. Results vary by user. WARNING: Contains Phenylketonurics (Phenylalanine) & Shellfish.